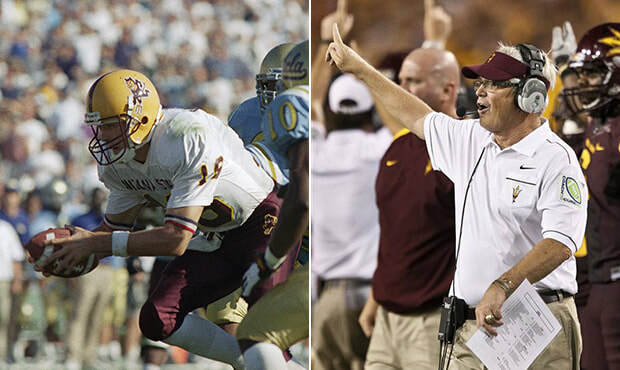 Former ASU quarterback Jake Plummer and former head coach Dennis Erickson were named to the College Football Hall of Fame class of 2019, it was announced Monday by the National Football Foundation on ESPN. Plummer and Erickson join a class of 13 players and two coaches this year that’s headlined by former Texas quarterback Vince Young and USC alum and Steelers great Troy Polamalu. 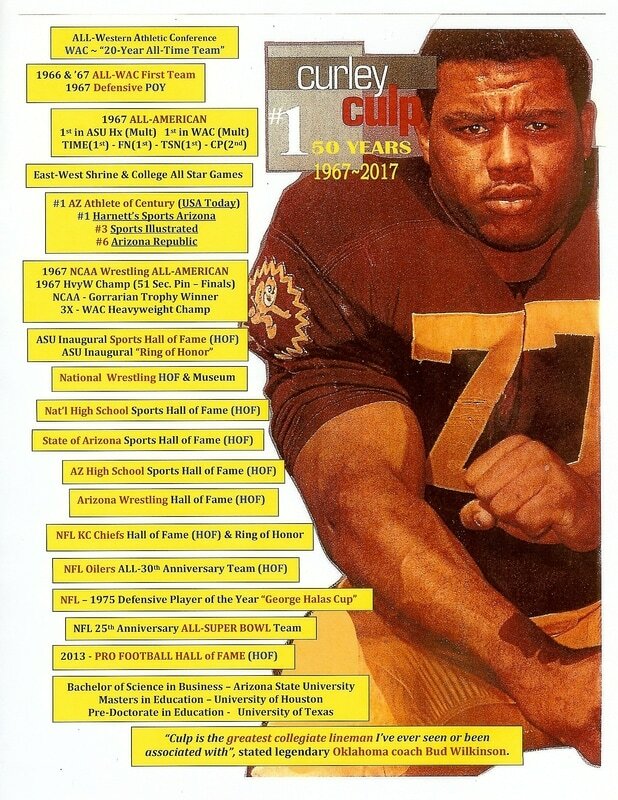 They are the 11th and 12th former members of the ASU football program to be named to the College Football Hall of Fame. 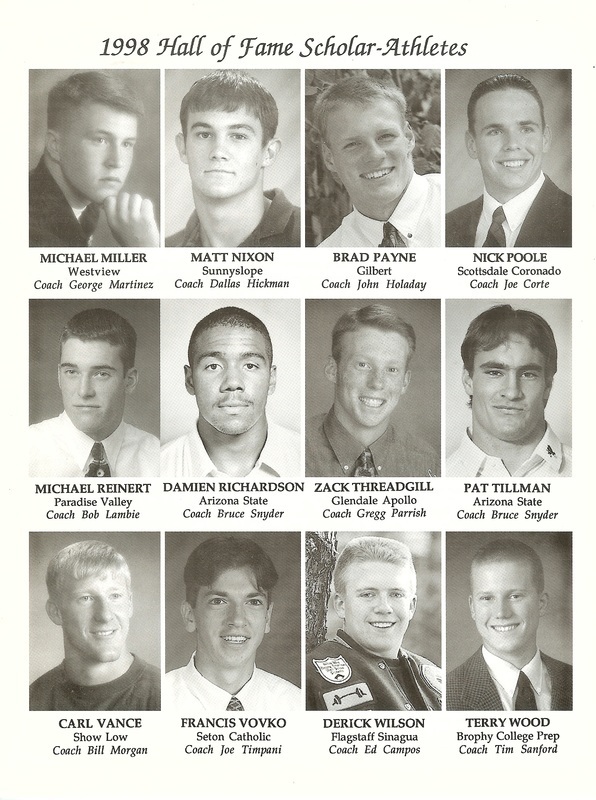 Plummer was a four-year starter at ASU from 1993 to 1996, amassing 8,827 passing yards and 65 touchdowns. 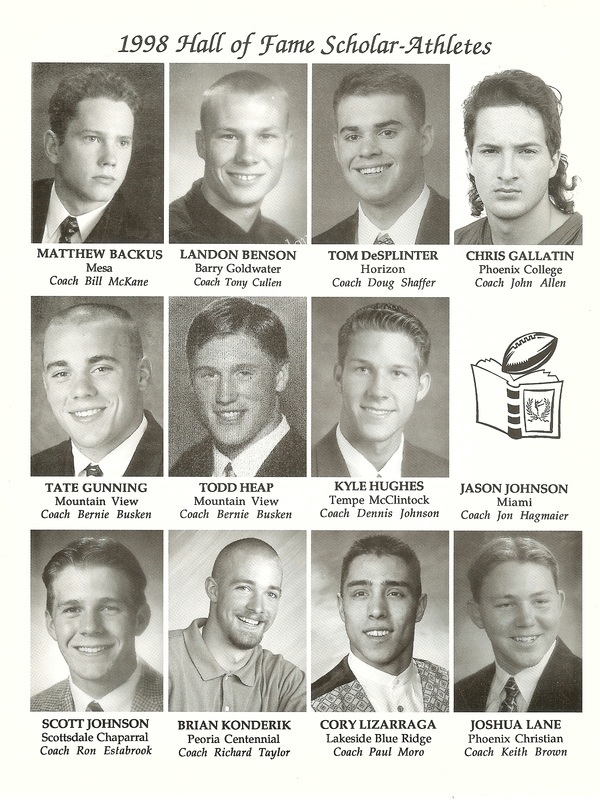 In 1996, he was a first team All-America selection and Pac-10 Player of the Year, leading ASU to an 11-1 record and a berth in the 1997 Rose Bowl, where the Sun Devils would lose to Ohio State 20-17. The Arizona Cardinals drafted Plummer in the second round in 1997 and played 10 years in the NFL. He ranks third in school history in passing yards and pass attempts, fourth in touchdown passes and fifth in completions. Erickson was the 22nd coach in ASU history and began his tenure as such in December of 2006. In his first season, he won Pac-10 Coach of the Year after the team went 10-3 in the regular season. The Sun Devils finished No. 16 in the AP Poll that year, which was their highest finish since 1997, after the team started its season 8-0 and beat No. 18 Cal. 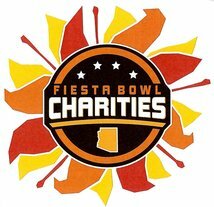 Erickson coached for five seasons at Arizona State, posting a record of 31-31 before Todd Graham took over. 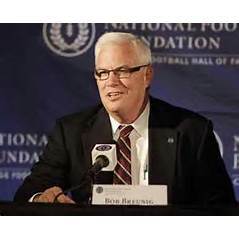 He is now the head coach of the Alliance of American Football’s Salt Lake Stallions. The selected players and coaches will be inducted on Dec. 10. 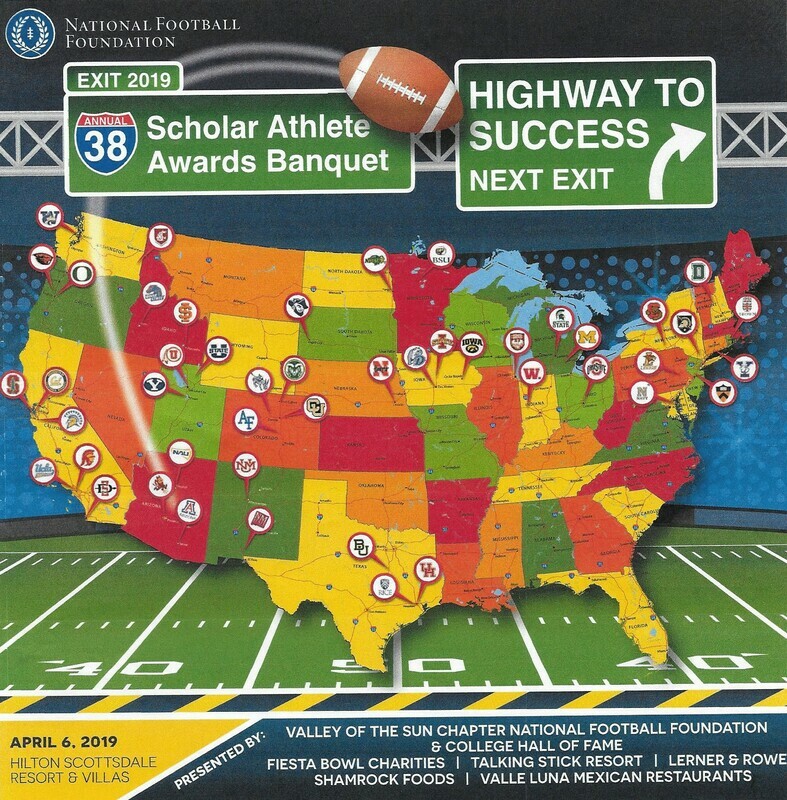 The Chapter Leadership Awards, first presented in 1988, annually recognize five individuals, one from each region of the country, for their commitment, generosity and leadership at the local level in fulfilling the NFF’s mission of Building Leaders Through Football. 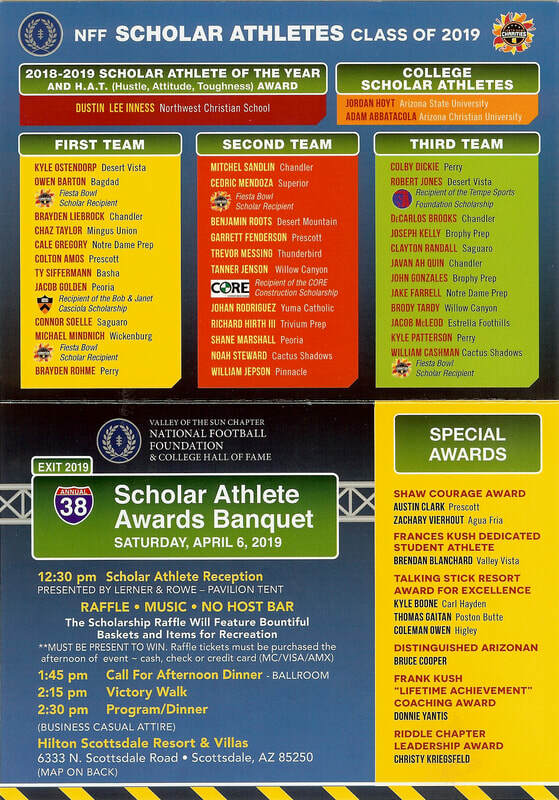 Each of the five leadership award winners were honored during the National NFF Chapter Awards Luncheon, presented by Under Armour, on Tuesday, Dec. 8, at the Waldorf Astoria in New York City.